I saw these released on TMP today and figured I would give you guys the heads up. I am not connected with them at all just thought I would share the info. Good find, thanks for sharing! I have yet to take the leap into Warzone, but when I do, Capitol is close to the top of the list for me. These look like great options. Thanks for posting here. They would do nicely as Trenchers. 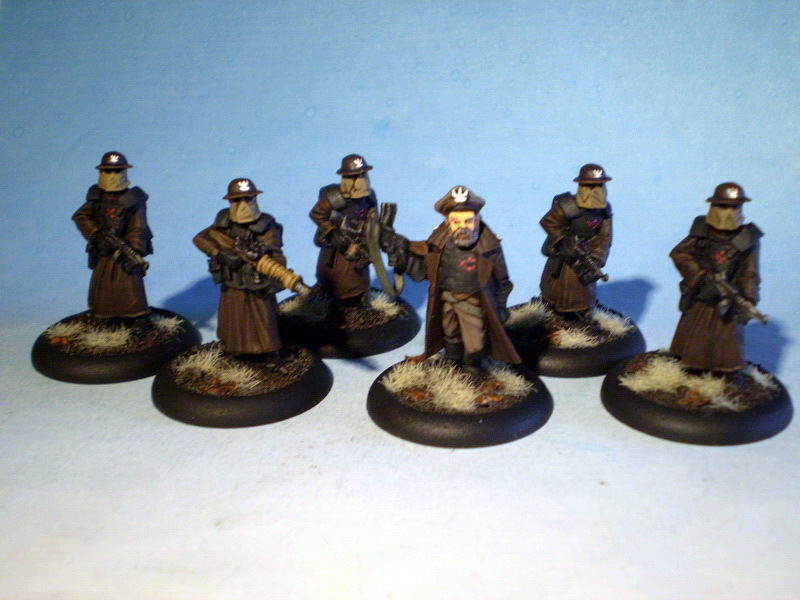 Here you have some moore trenchers proxies, dont know witch company that makes them. I found the models on this site. I think manic_miner Andy Coleman spotted these a ways back, but then, he spots everything before everyone!! I still think that these look best, as proxies go.